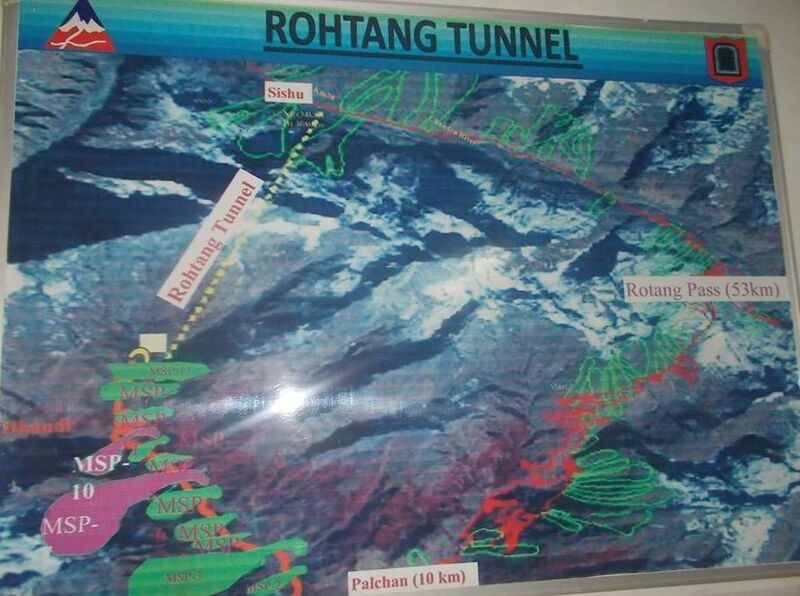 Strategic important Rohtang tunnel, which is already behind the schedule, today raised in the parliament. Defence Minister Manohar Parrikar in a written reply to AP Jithender Reddy in Lok Sabha, informed that 8.80km long tunnel will complete by 2019. Parrikar informed that 6km road (2.90km from south portal and 3.10km from north portal) has been completed with the total expenditure of Rs. 1335 crores against an allotment of Rs. 1458 crores. 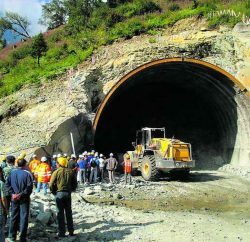 He said encountering of Seri Nallah Fault Zone at the South Portal, variation between tendered rock class and encountered rock class and limited working season are responsible for the delay in the completion of the project. 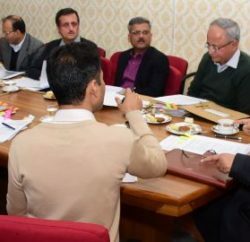 The Minister said to review the progress of construction, a Steering Committee has been constituted and also consulting Department of Science and technology (DST), National Institute of Rock Mechanics (NIRM) Bangalore, Central Institute of Mining and Fuel Research (CIMFR) Nagpur and Wadia Institute of Himalayan Geology Dehradun for remedial measures to tackle the encountered poor geological conditions in the tunnels. The Rohtang Pass receives heavy snowfall during winter and cut Lahaul-Spiti district of the state from the rest of the country. 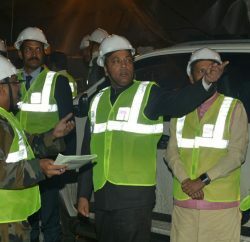 To connect tribal district of the state with all-weather road route, 8.80km long tunnel, which will be one of the longest road tunnel in India, was inaugurated in 2010 and proposed to complete in 2015. However delay in the work forced agency to shift deadline to 2017 and now ministry hoping it to complete in 2019.